MRS SERVICES was founded in 1992 by Jim Figlo, who has decades of experience in the PCB Industries. 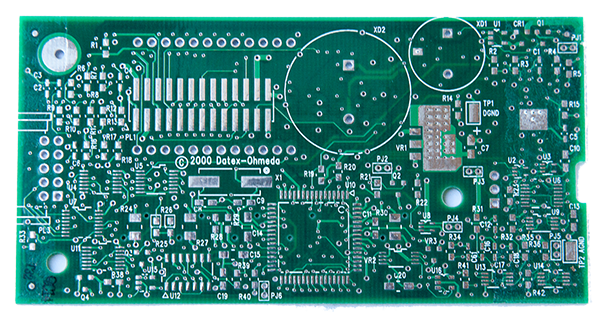 MRS manufactures PCB’s for the commercial market, Telecommunication, Medical, Wearable Electronics and LED industries. We currently have developed a market with startup companies. MRS has a proven record of workable solutions for design problems while maintaining reliability and buildability. MRS can be relied upon as an extension of your company’s overall commitment to quality and delivery. Technologies in the PCB industries are constantly evolving and with complacency the industries will pass you by. 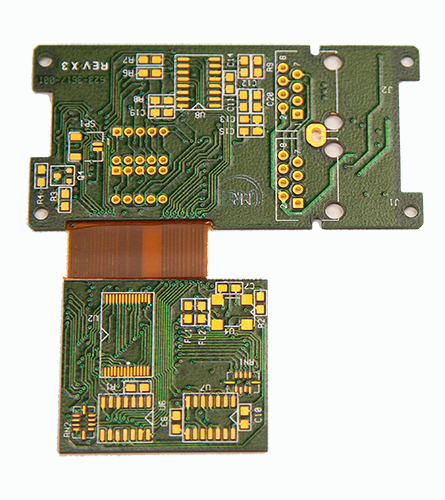 We are always trying to find a more cost effective way to manufacture a PCB. Contact MRS Services today, and tell us your requirements. We emphasize defect prevention and customer satisfaction.